Our next issue is now available! Our Winter 2018 issue is hot off the press. 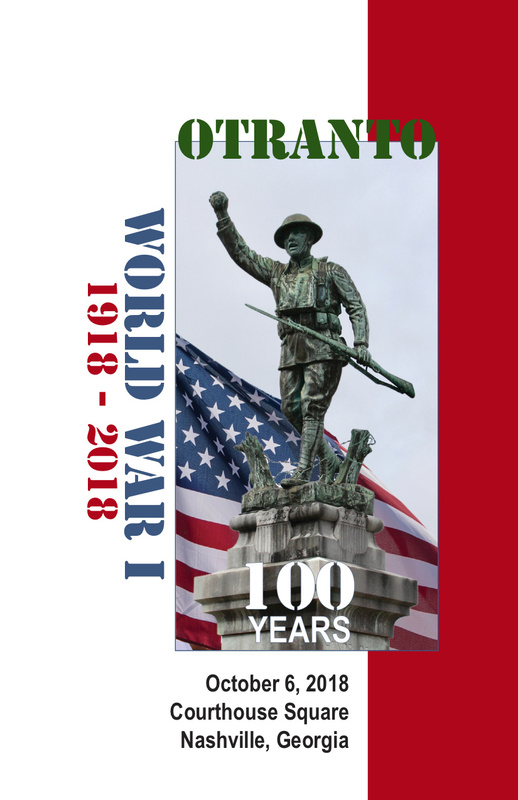 So, now we're working on the Spring 2018 edition of My Georgia Hometown, which will be available the beginning of April. 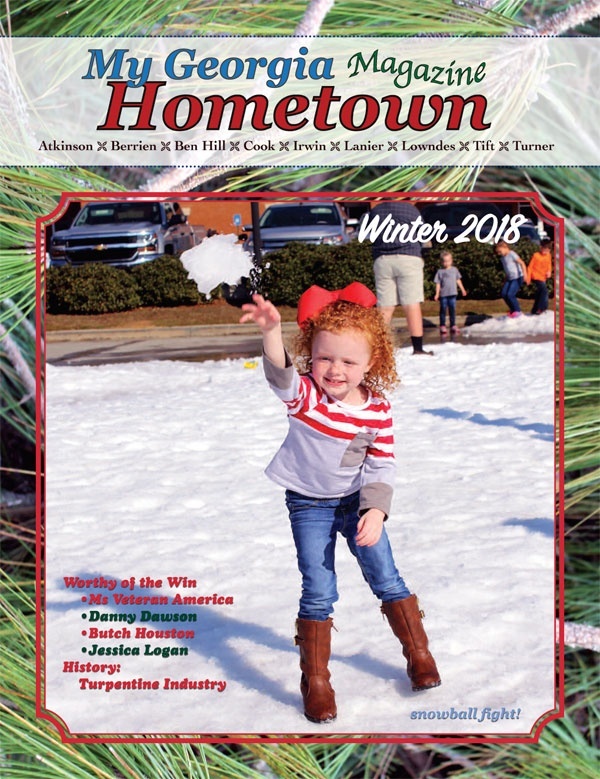 This issue will be just like Spring in south Georgia: fresh, new and packed with events, festivals, stories and photos of local folks and businesses. We still have copies of our past issues. All you need to do is stop by our office and pick up a copy. While you are here, pick up two or three extras. Once your friends and family see you reading My Georgia Hometown, they'll want one, too! Our issues of My Georgia Hometown are free. We want you have a chance to read it, talk about it, share it, and tell our advertisers you saw them in it. If you don't want to miss an issue, sign up for a subscription which will be mailed to your home or office. You can either fill out the form below, and we'll send you a bill; OR download the pdf file that's below the form, print it out and mail it to us with your payment. It's that easy! So get yourself a glass of sweet tea, sit back, put your feet up, and start reading about your friends and family in My Georgia Hometown and have a blessed and wonderful day! To subscribe to our magazine, please fill out our online form below. Make sure you include your mailing address. We will bill you with your first issue. If you prefer, download the pdf order form and mail it in with your payment. We are unable to accept credit card payment at this time. Please do not upload your card information. Interested in seeing past issues of My Georgia Hometown? Then click on one of the files below and a pdf will be downloaded.